Join our wine seminars on the day with our special guest speakers and experts in their field. Learn about a wide range of topics from organic viticulture right through to tips on cellaring your wine. Nicholas Brown is the winemaker for his family winery Black Estate. 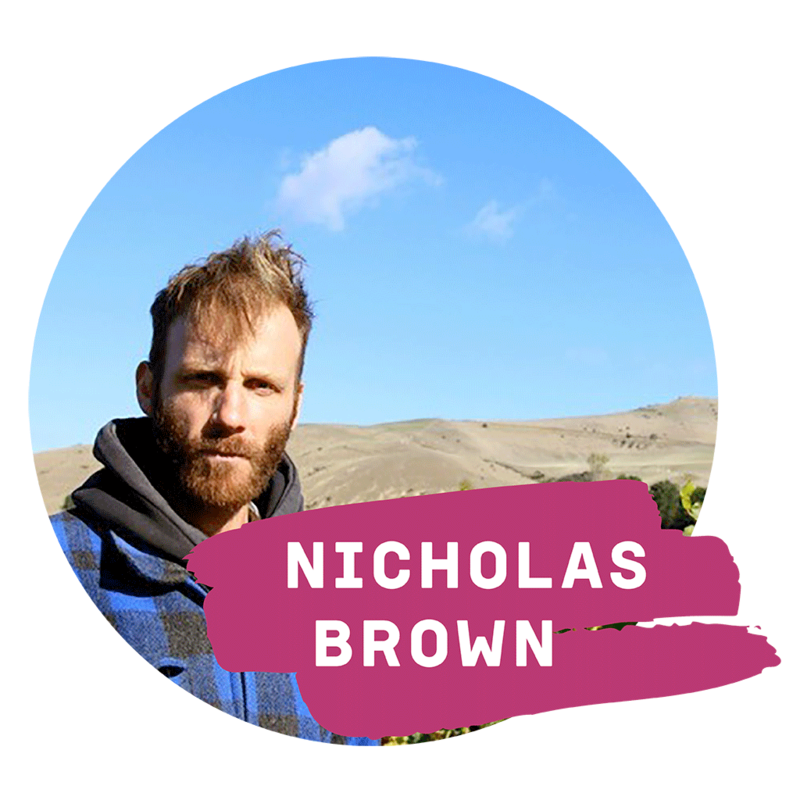 Nicholas was previously winemaker at Daniel Schuster Wines and has spent vintages in Marlborough, Chianti, Barolo, Napa and Oregon. He is passionate about organics and biodynamics and the relationship between the vineyard and the finished wine. 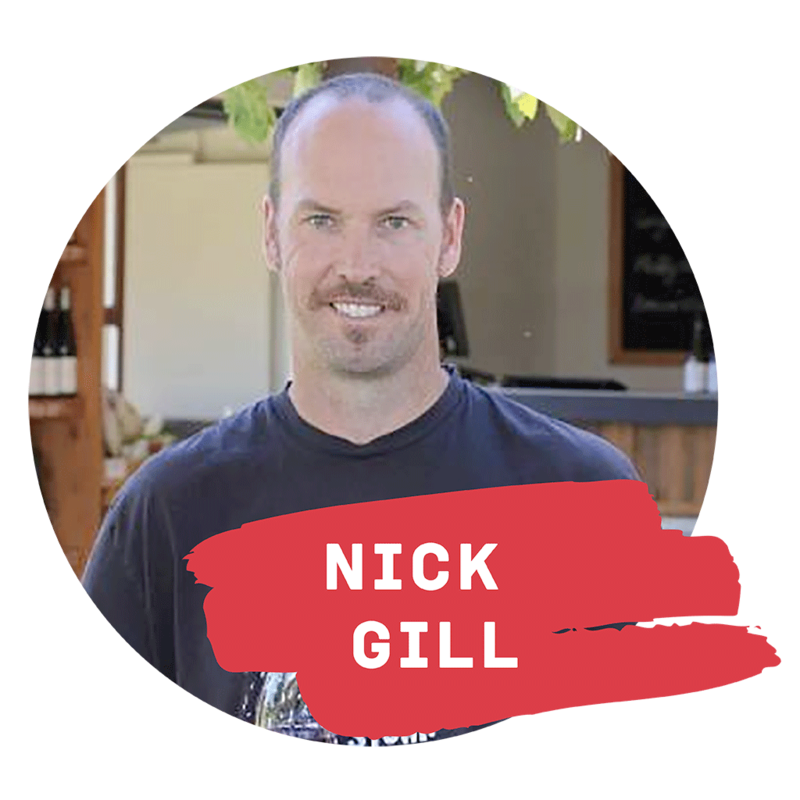 Nick Gill is in charge of Greystone and comes to us from South Australia where he wrangled vines for Penfolds in the Barossa. Stolen away to New Zealand by a Kiwi he now pines for Pinot Noir. In his spare time he can be found growing, plucking and fermenting things on “The Food Farm”. If Nick doesn’t know how to grow it then it cant be worth growing! Mike Saunders is a man truly in love with vines. He has worked as Vineyard Manager for Villa Maria in Hawkes Bay for 6 seasons, then as Viticulturist for Neudorf Vineyards for two. 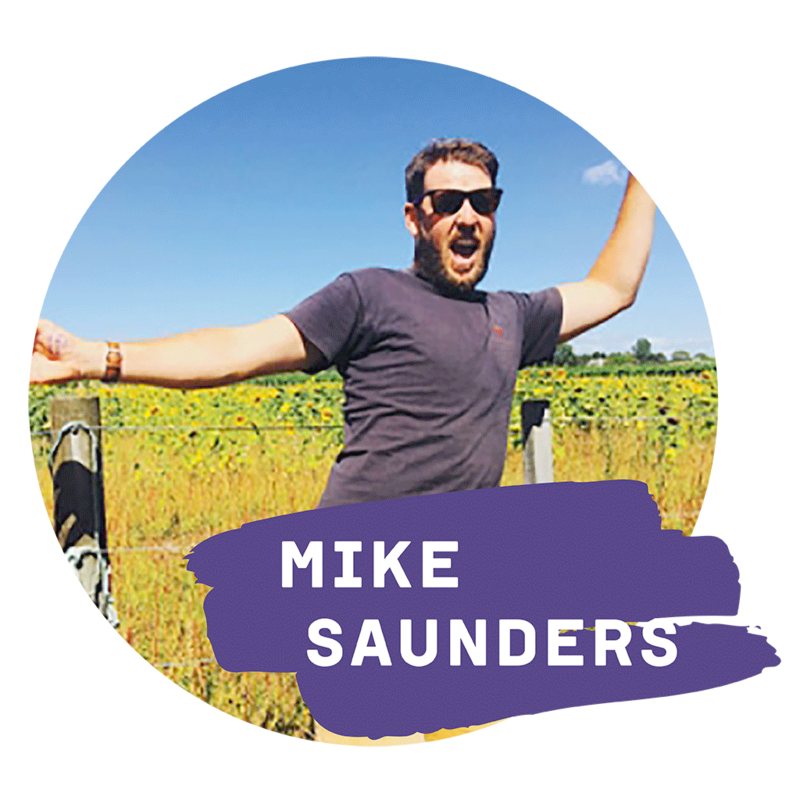 Continuing his migration South, Mike moved to Greystone and Muddy Water Wines in North Canterbury to take up the role of Viticulturist. He clearly knows a bit about Chardonnay but has been known to bake a pretty mean cake too. 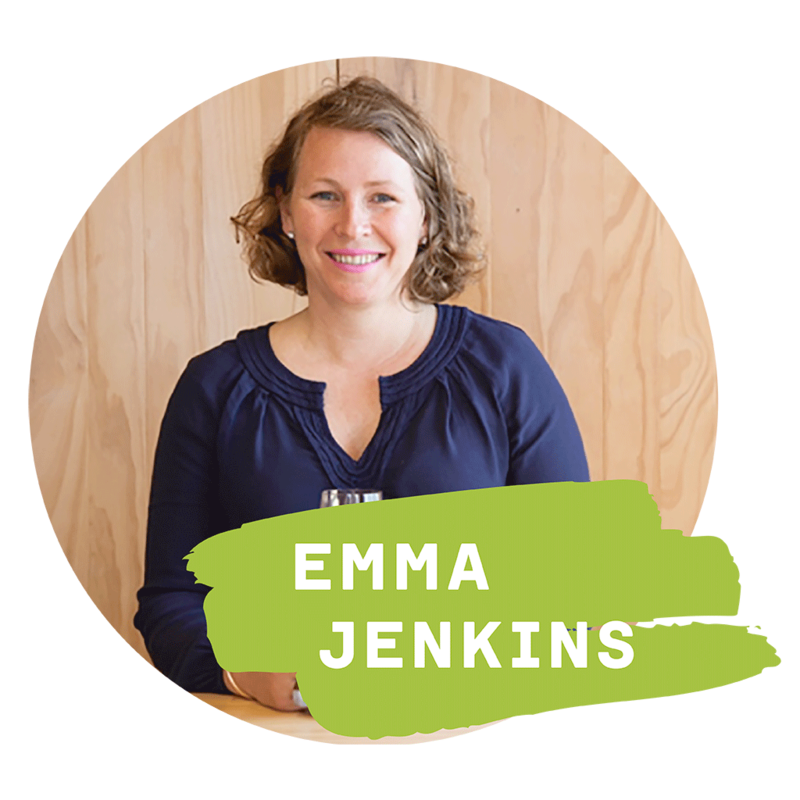 Emma Jenkins MW abandoned her University of Otago science degree for a more sociable career in wine. She’s worked in fine wine retail, holds a diploma in winemaking and viticulture, and in 2011 became New Zealand’s ninth Master of Wine. Emma is wine columnist for The Australian Women’s Weekly (NZ edition), co-editor of The Independent Wine Monthly alongside Jane Skilton MW, and also writes on a freelance basis for a number of trade and general publications. She provides consultancy services to a wide range of industry and corporate entities. In addition, Emma is involved with the MW education program, teaches WSET courses on occasion and continues to hone her skills judging wine both at local and international competitions. In her spare time, Emma attempts to gain control of a large, unruly garden populated by small children, dogs, cats, chickens and a pet pig. This is proving mostly futile. 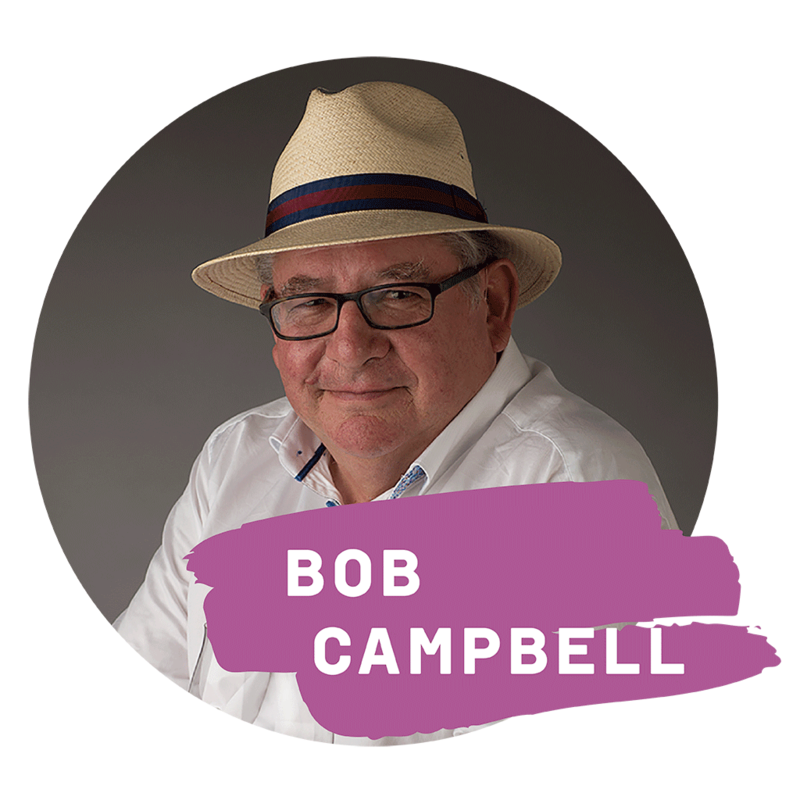 Bob Campbell was the second New Zealander and is one of only 356 people in the world to hold the Master of Wine qualification. He is wine editor of Taste magazine, Kia Ora magazine as well as being New Zealand editor for Gourmet Traveller Wine. Bob contributes to wine publications in seven countries. Over 22,000 people have attended Bob’s wine diploma courses in New Zealand, Asia and Europe. He has been a senior judge in wine competitions in ten countries. Jane Skilton began her wine career in London over 25 years ago and in true British style, celebrated passing the grueling Master of Wine examination in 1993 with a weak cup of tea. She moved to New Zealand in 2000 with her young family and founded the NZ School of Wines and Spirits, teaching the WSET qualifications and general wine courses to trade and consumers. She is also the busy Wine Director for Le Cordon Bleu New Zealand, dividing her time between Auckland and LCB’s central Wellington campus to teach and assess students. 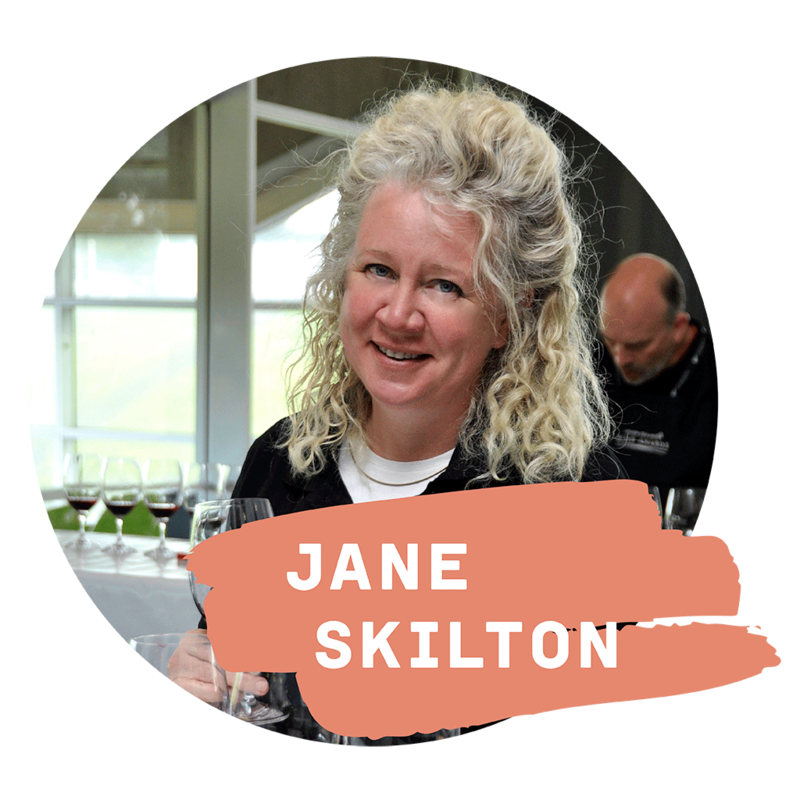 Skilton is the wine editor for Food Magazine, is a regular contributor to publications in Australia, Singapore and China and is a founding member of the Wine Writers of New Zealand group. She enjoys judging and has been a guest International Judge in Rutherglen, Brisbane, Margaret River, Hobart, Shanghai and Tokyo. 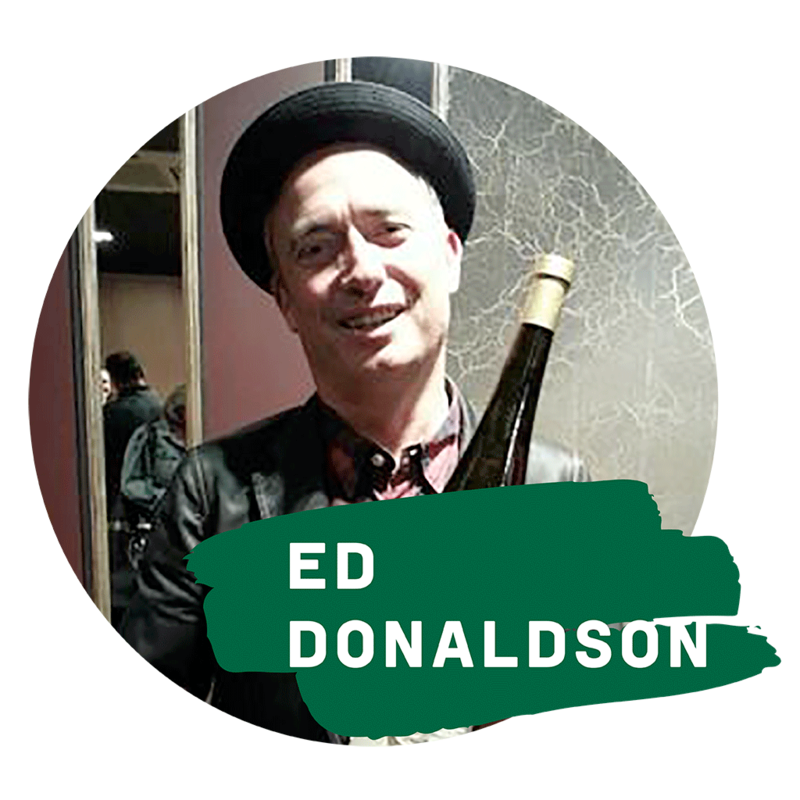 Ed Donaldson is one of the best loved personalities of the Waipara wine world having been involved with his family’s winery Pegasus Bay for almost his entire life. He combines his wine knowledge with his qualification as a chef and was the founding chef at the award-winning Pegasus Bay restaurant. Ed is also a keen fisherman – a true renaissance man!